Her beauty almost certainly saved her from the rising Nazi party and led to marriage with an Austrian arms dealer. 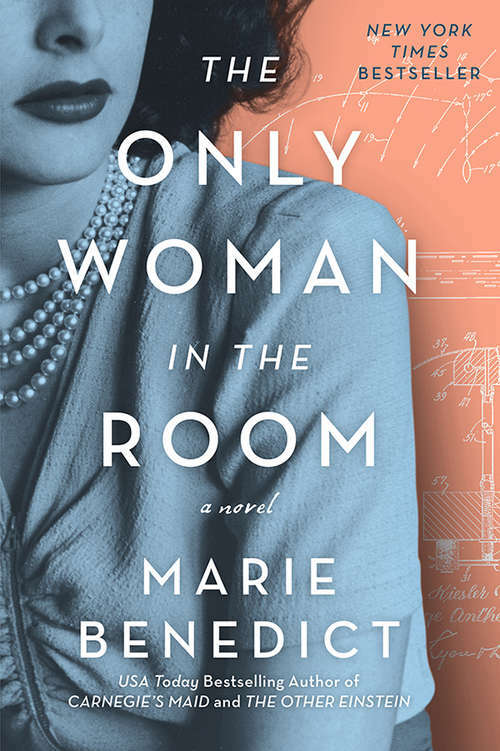 Underestimated in everything else, she overheard the Third Reich's plans while at her husband's side, understanding more than anyone would guess. She devised a plan to flee in disguise from their castle, and the whirlwind escape landed her in Hollywood. She became Hedy Lamarr, screen star.